No matter how hard it seems Mother Nature is trying to fight it, it is undeniable; Fall is in the air. Football season is in full swing, the days are getting shorter and everything is pumpkin flavored now. And if there were ever a “perfect” place to be when Fall arrives, that place would be Dahlonega, Georgia. From candy to wine to hiking and festivals galore, there are always things to do in Dahlonega in the Fall to put you in the spirit of the season. 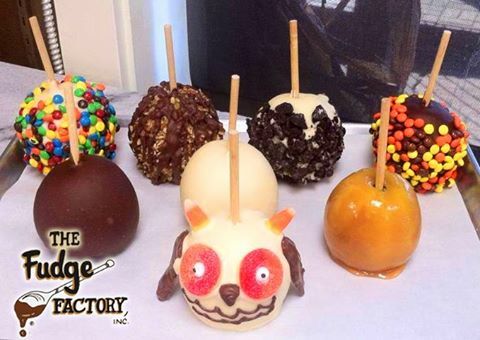 It’s apple season in the North Georgia mountains and the local hand-made candy shop takes advantage of that every Fall by bringing in fresh, locally-grown apples to dip in their homemade caramel and a variety of other toppings. With so many options, you’re sure to find something you will enjoy right in the middle of the beautiful, historic downtown square. It’s the season of changing leaves and pumpkin spice galore, but it is also the season of ghosts and ghouls. 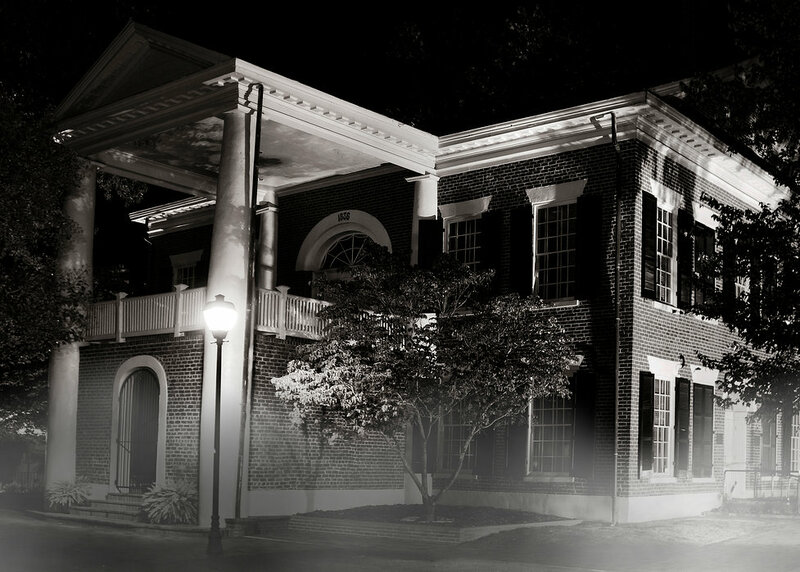 Get your self in the October spirit (pun definitely intended) and get your scare on with a historic and hauntingly accurate account of some of Dahlonega’s most haunted nooks and crannies. 3. Get out and Hike! 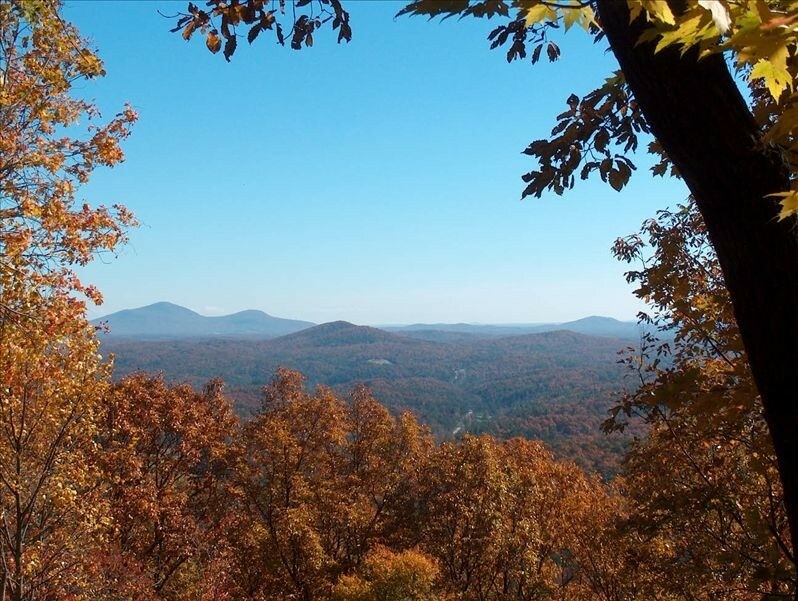 Though the actual city of Dahlonega doesn’t boast any mountain of its own, this small town is surrounded by some of the best mountains the South has to offer. With the Appalachian Trail right in our back yard there is no shortage of incredible mountain scenery that shows off the Fall leaves like no other place can. 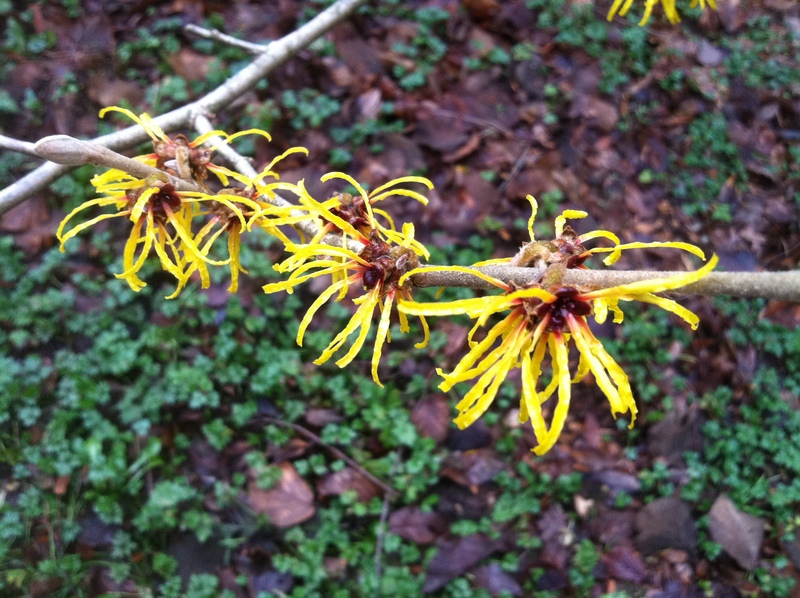 Preaher’s Rock and Blood Mountain are some local favorites, and in keeping with the Halloween spirit that the Fall invites, witch hazel can be found on Blood Mountain this time of year. Dahlonega is the wine country of the South. 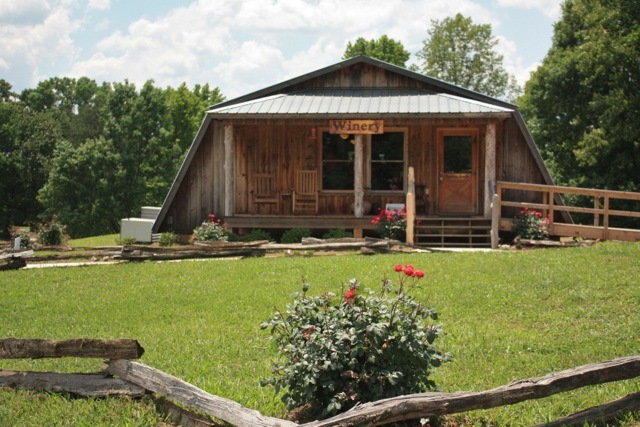 You are definitely going to want to take advantage of this with a trip to Cavender Creek Vineyards and try for yourself what locally grown wine tastes like. A friendly atmosphere and donkeys will make this a wine tasting like no other, and offers yet another opportunity to enjoy the Fall foliage. Every year, more than 200,000 people flock to Dahlonega to enjoy the Gold Rush Days Festival. This craft festival offers something fun for everyone in the family with face painting and crafts for the kids to food vendors and local artists showcasing their work this festival is the epitome of the Fall season in Dahlonega. 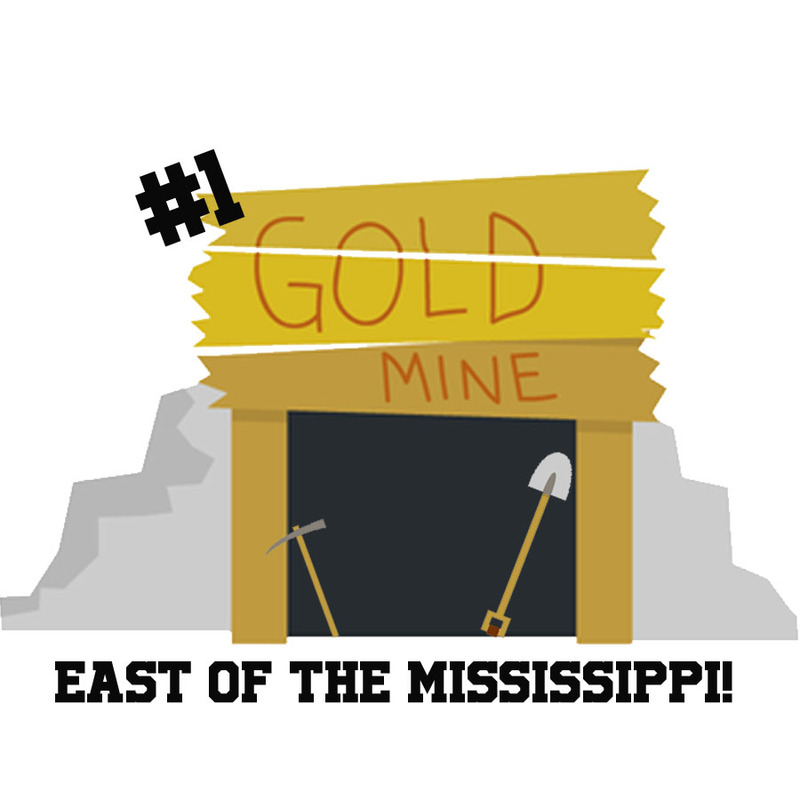 The festival falls on the third weekend in October every year so come out and see some amazing crafts, listen to fantastic music from local musicians, eat great food and maybe even enter a gold panning contest! 6. 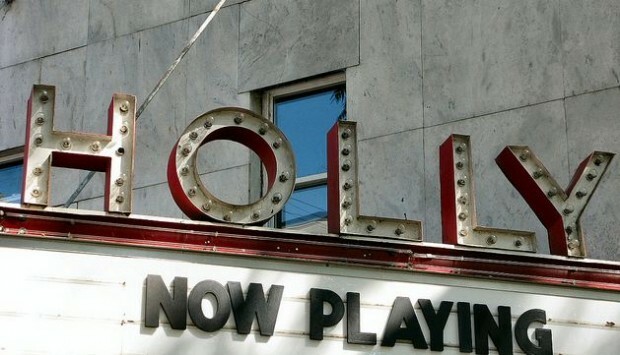 See a show at the historic Holly Theatre. This Fall, the Holly Theatre is putting on a production of the sci-fi classic “Little Shop of Horrors”. The show will run from October 23 – November 8, shows will be on Fridays, Saturdays (at 8pm) and Sundays (at 2pm). Tickets are $20 for adults and $12 for students. 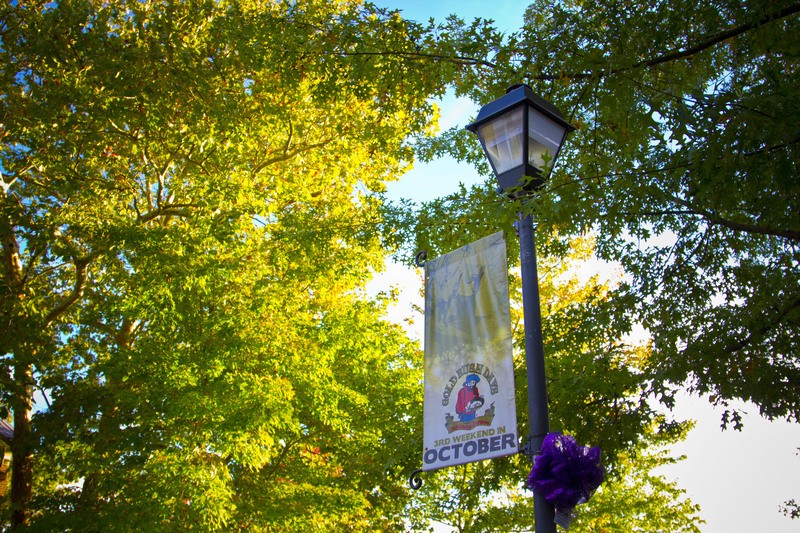 So when the days get shorter and all you need is for time to slow down just a little, come to Dahlonega, see the sites, get festive, drink some wine and enjoy the changing of the leaves. There are always things to do in Dahlonega.